Sci-Fi in the suburbs, anyone? 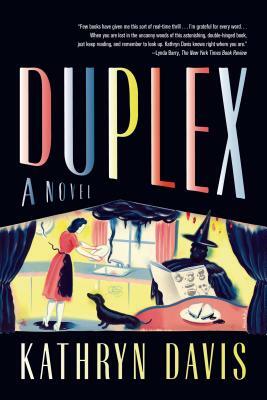 A Stepford Wives in reverse, Kathryn Davis imagines a Green Acres where the standard-issue "housewife" is the only normal being around. 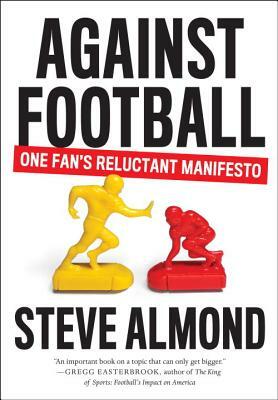 The title of this apparent polemic comes on strong, but the subtitle, "One Fan's Reluctant Manifesto" reveals that Almond's measured position derives from firsthand experience as a fan. What lies between a person and a personage, especially for culturally prominent women whose image or persona often obscures their work? 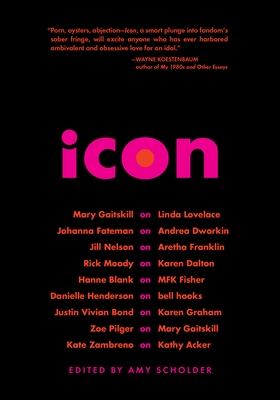 This inventive anthology from The Feminist Press invites nine thinkers and writers to assess 9 powerful, vocal women such as bell hooks, Kathy Acker, and Linda Lovelace. 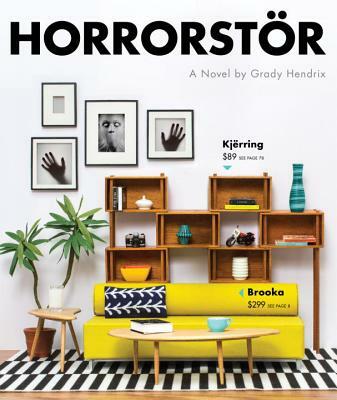 Just in time for Halloween, Horrorstor imagines a haunted Ikea-like store, and the employees committed to its exorcism.